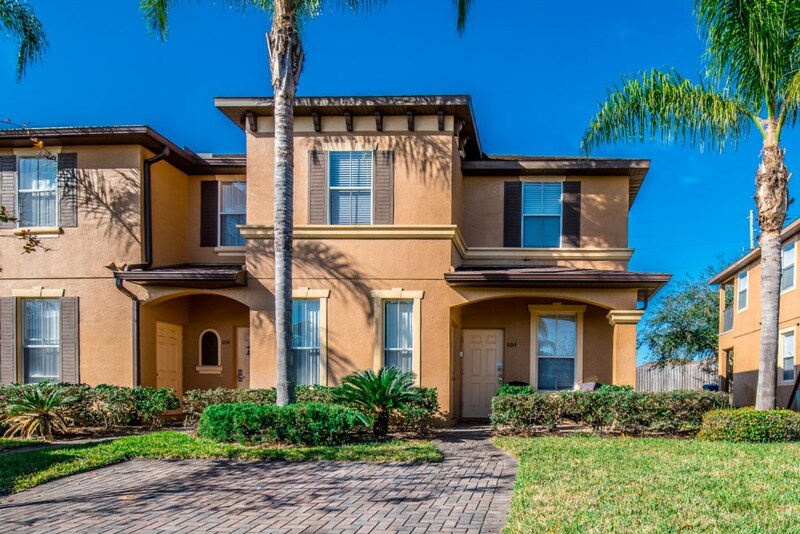 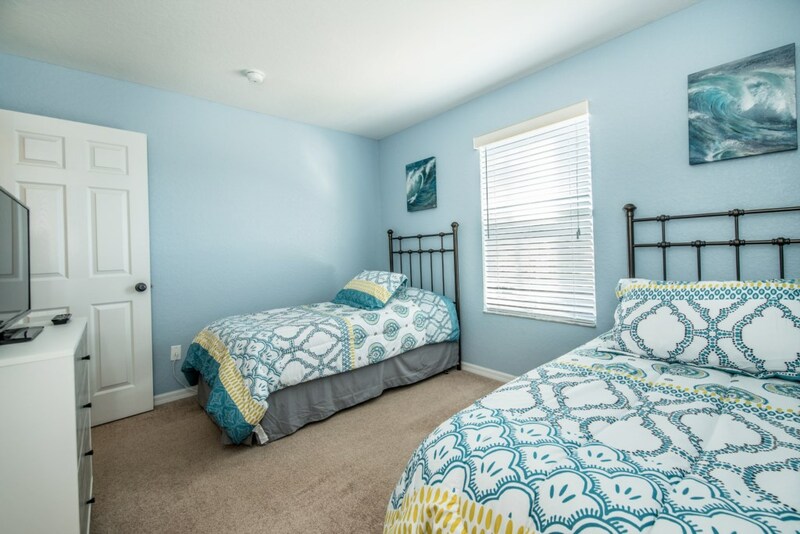 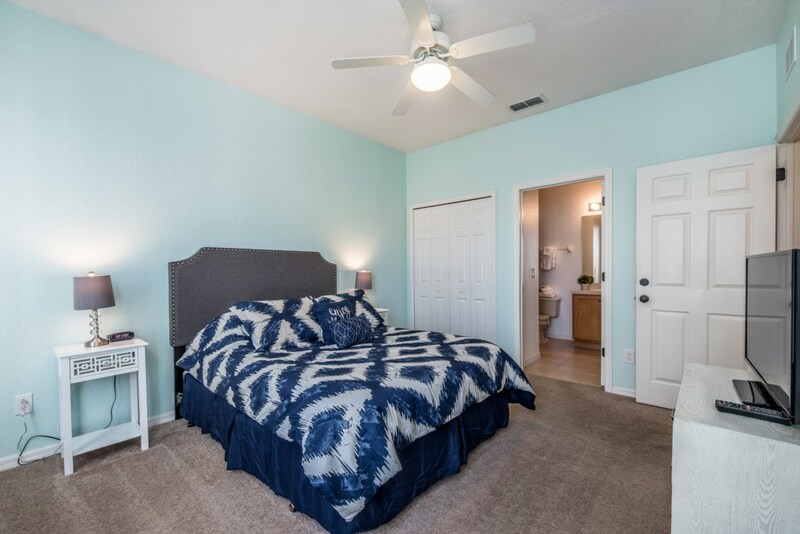 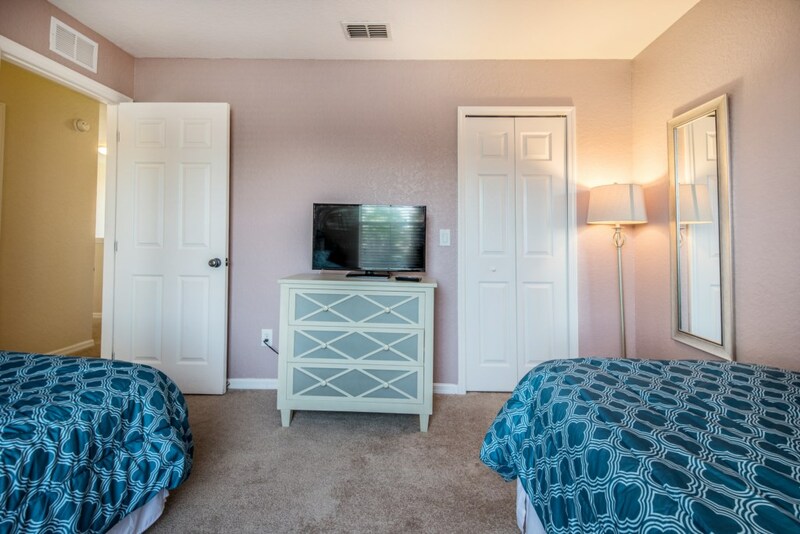 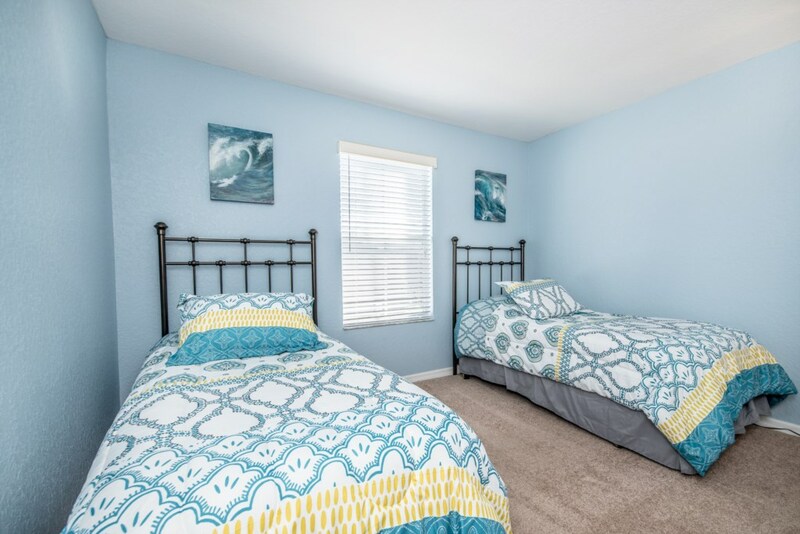 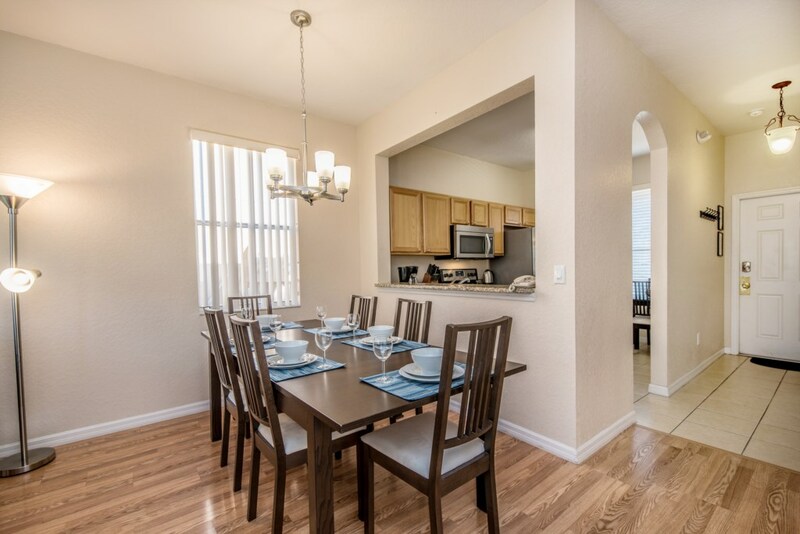 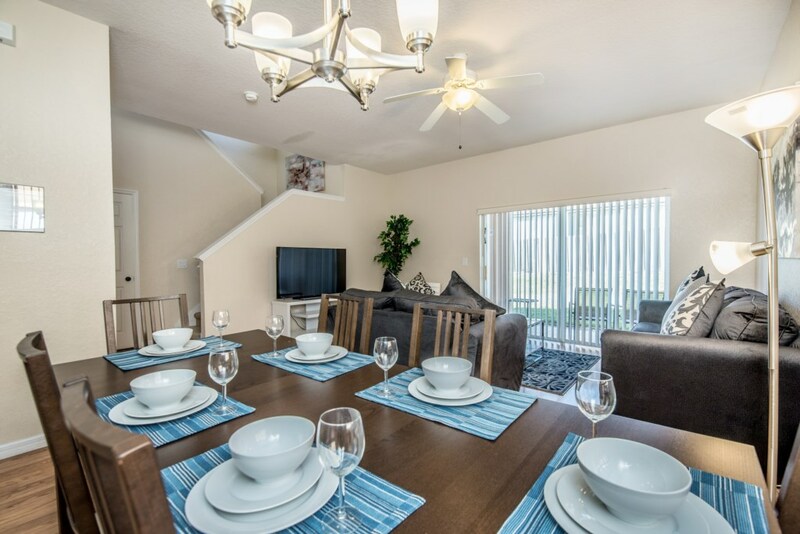 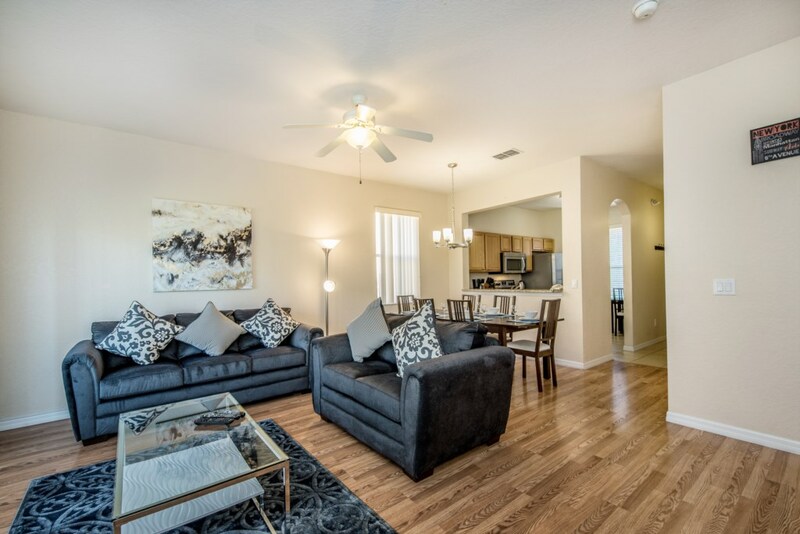 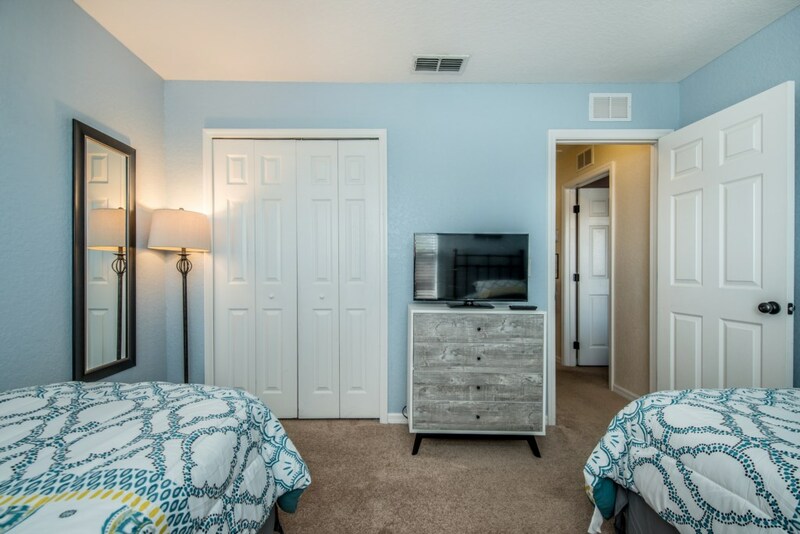 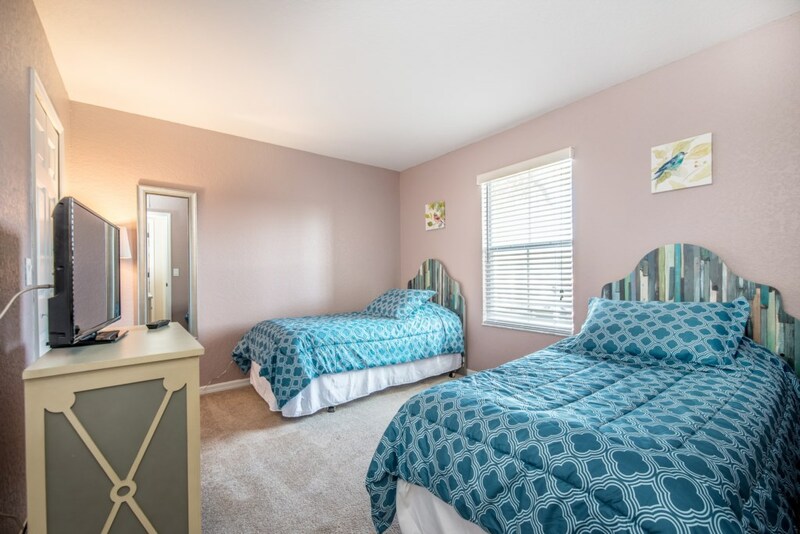 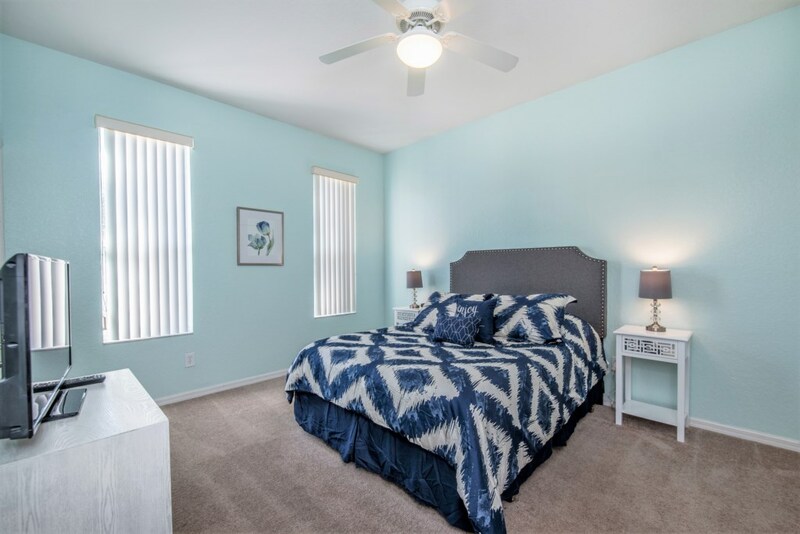 This townhome offers 4 bedrooms and 3.5 baths with 2 west facing terraces. 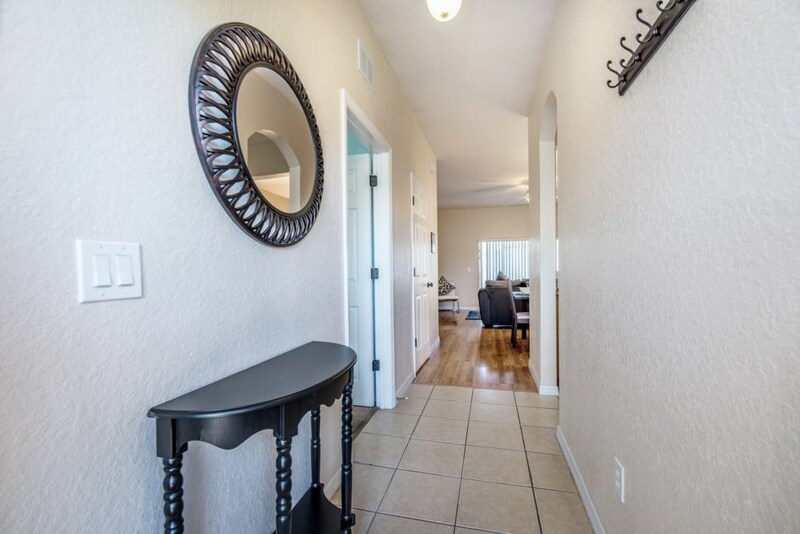 Located very close to the resort facilities at Regal Palms Resort. 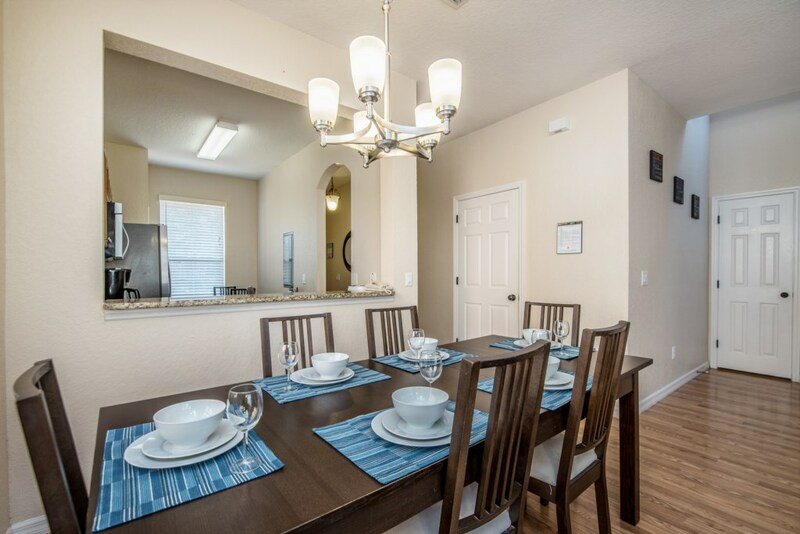 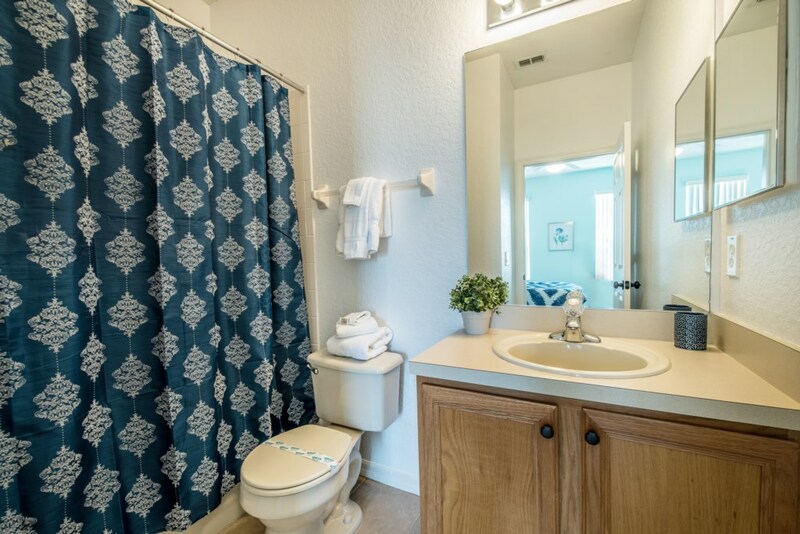 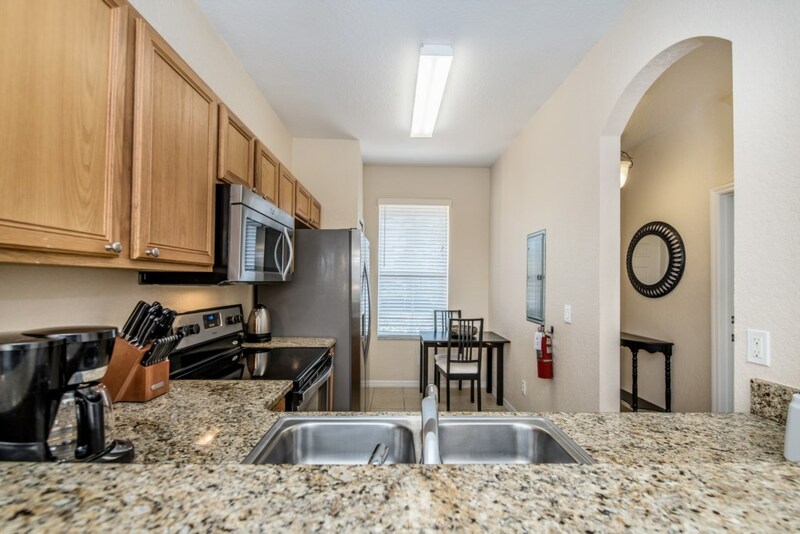 The home comes with full kitchen facilities, granite countertop, washer and dryer, free WI-FI. 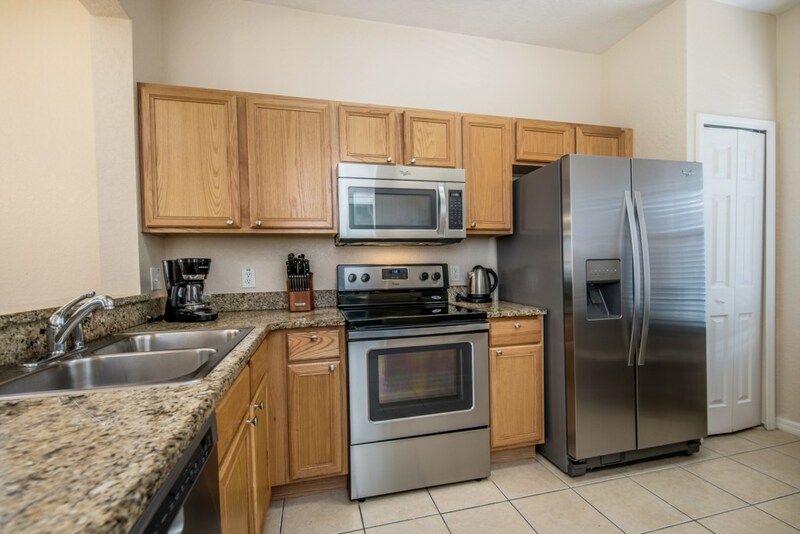 All brand new stainless steel appliances.